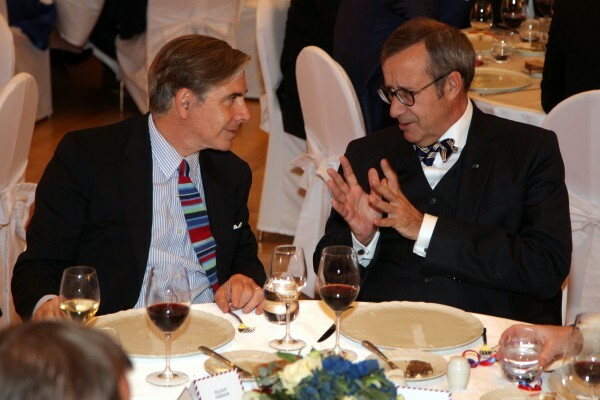 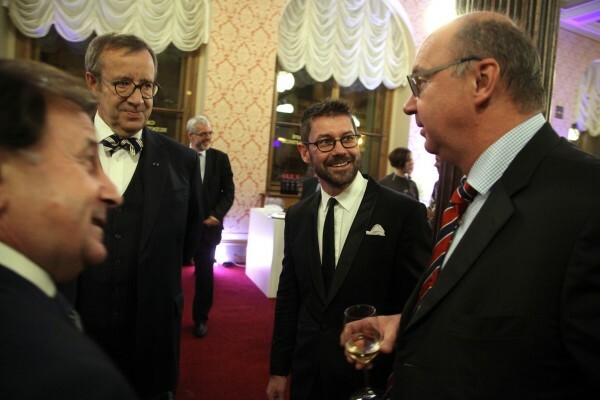 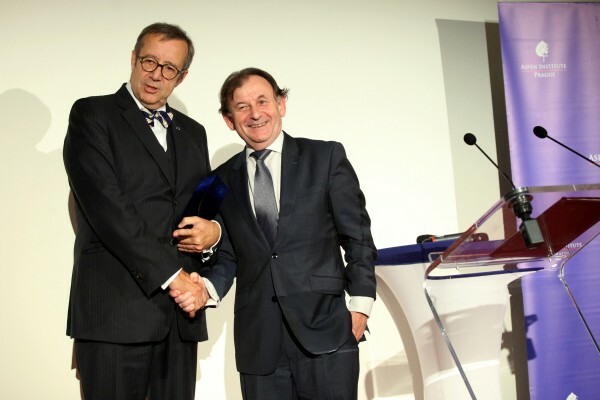 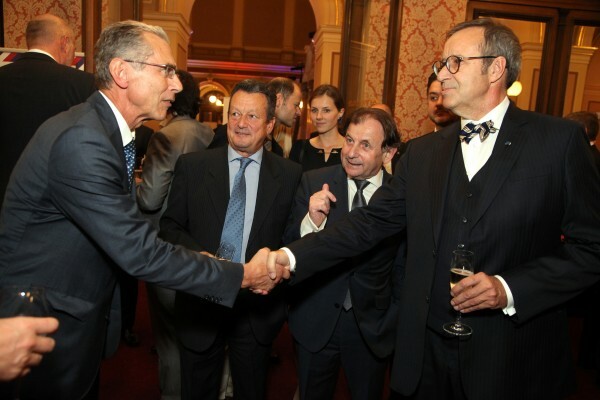 The President of Estonia Toomas Hendrik Ilves received the Aspen Prague Award 2015. 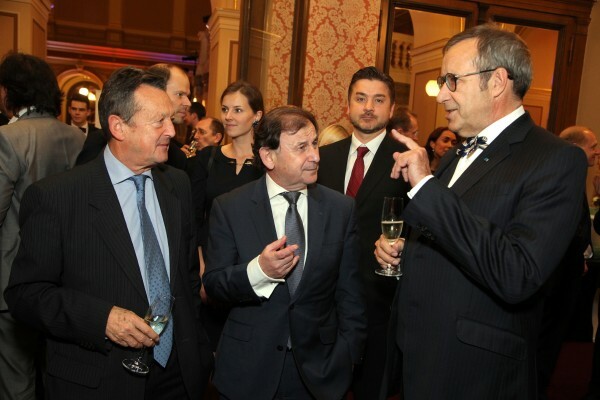 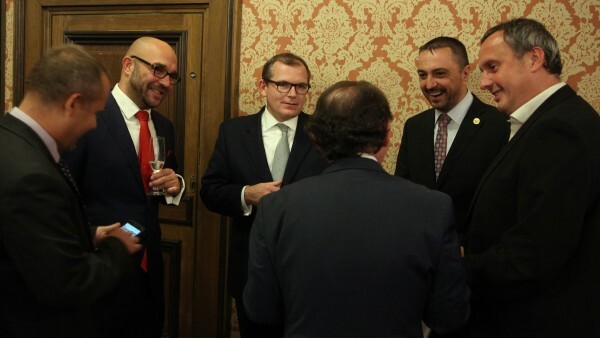 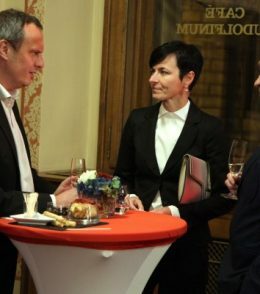 The ceremony took place on October 20, at Rudolfinum, on the occasion of a gala dinner following the annual conference Czech Republic: The Shape We're In. 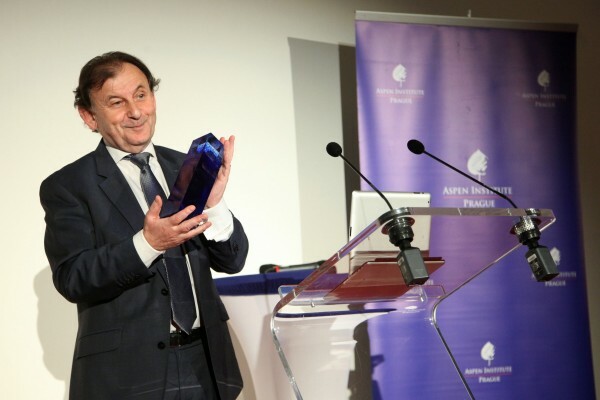 The Aspen Prague Award is granted to exceptional leaders who have contributed to democratic development of the Central European region and to securing its respected position among partners. 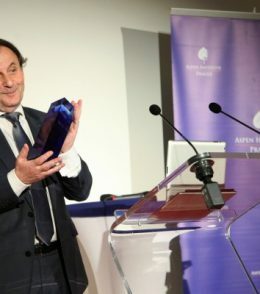 Madeleine Albright, the former US Secretary of State, was the first recipient of the award in 2014. 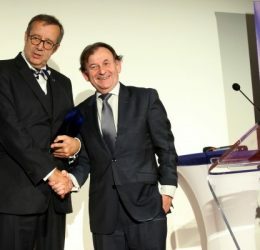 President Ilves was awarded for his outstanding contribution to democracy building and his successful and safe leadership of Estonia as a part of a united Europe; the award also acknowledges the President for helping to maintain a strong Atlantic relationship between the countries of Europe and North America and for promoting regional cooperation between the countries of Central and Eastern Europe. 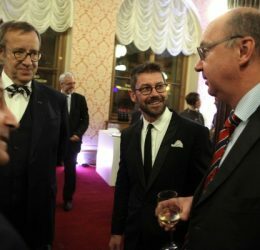 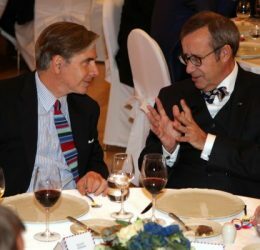 "Toomas Ilves, a statesman, politician, and diplomat, is a shining example and a symbol of successful democratic transformation of Central and Eastern Europe, the living symbol of European unity, strong relationships within the Atlantic community, and good and innovative governance," said Michael Žantovský, President of the Aspen Institute Prague and long-term friend of Ilves, during the ceremony. 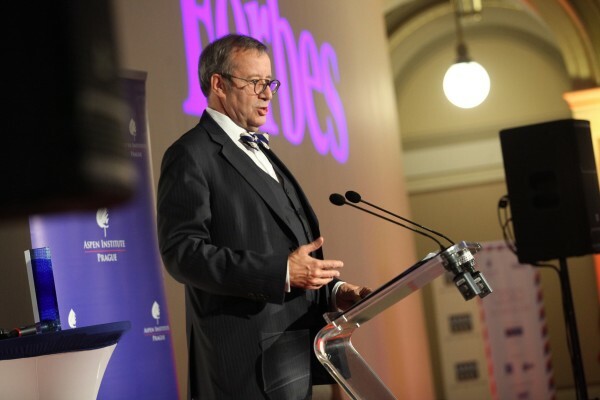 In his speech, President Ilves focused on innovation as a key to prosperity, the need to adapt to the challenges brought by the digital era, and the importance of European solidarity and Transatlantic cooperation in a time of increased international tensions and newly emerging security threats. 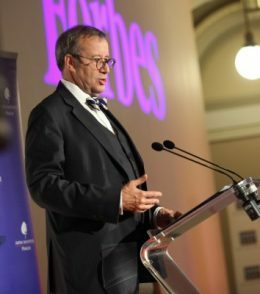 You can read the full transcript of the speech HERE. 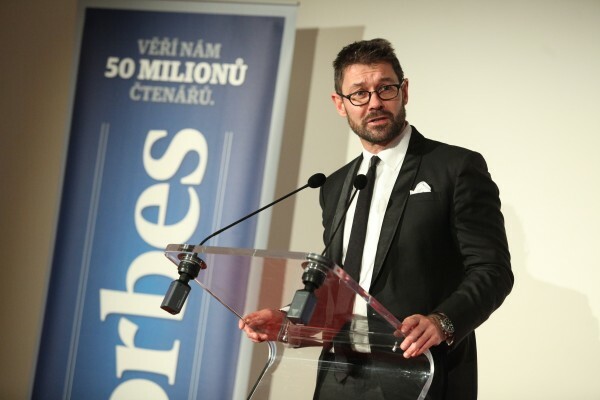 This year's Aspen Prague Award was produced by designers Zdeněk Vacek and Daniel Pošta, who work together under the brand Zorya. 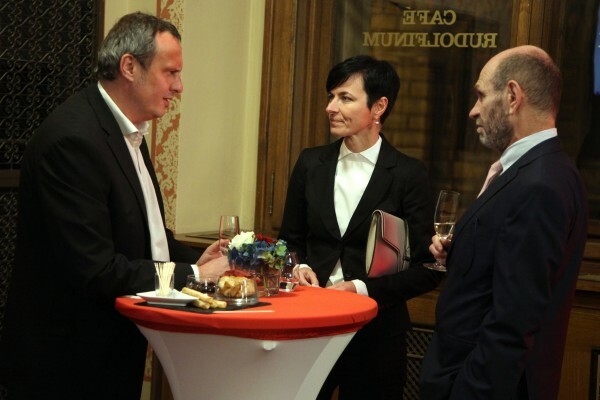 Winners of the Czech Grand Design price 2011 used a material that evokes ties and networks and thus managed to artistically portray the main purpose of the Aspen Institute Prague, which is to develop interdisciplinary cooperation by linking individuals across professional fields. 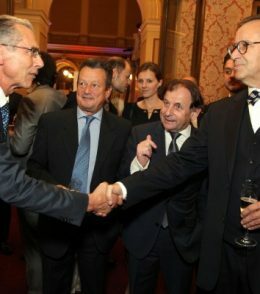 The pigment, which gradually spreads from the core of the award, represents the position of Central Europe within the continent. 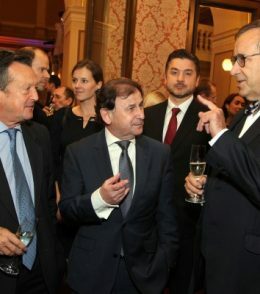 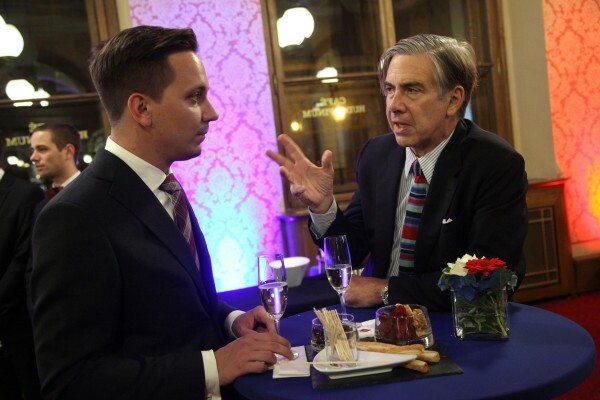 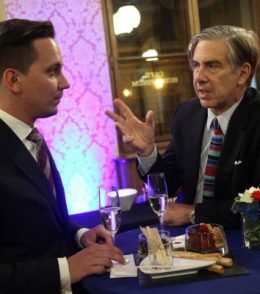 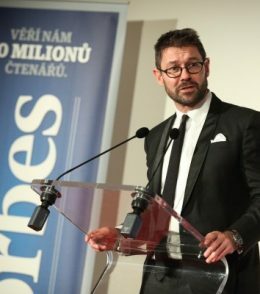 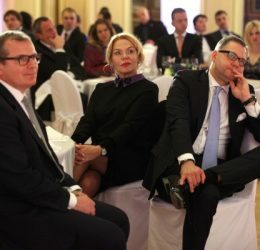 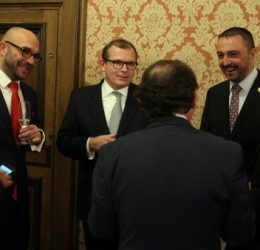 The gala dinner and the award ceremony reflected the aims of the conference Czech Republic: The Shape We're In, which was organized by the Aspen Institute Prague and Forbes Magazine. 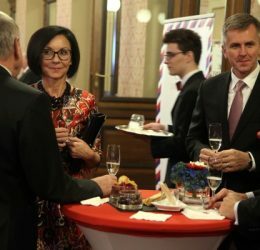 Its goal was to provide and independent, multidisciplinary overview of the Czech Republic's performance in three key areas: economic potential, quality of life, and national security.